The day of love is just 2 days away and this gives you enough time to plan and shop. Valentine day is the day of love and giving, its a day that reminds us to love those around us, whether family, friend. This article is for all those women out there who would be asked on a date, or go hang out with their girl friends thinking “What would they wear”. Now the question of what to wear all depends on where you are going, this is a three part post on the style tips and this part has to do with those that are pro-valentines day. 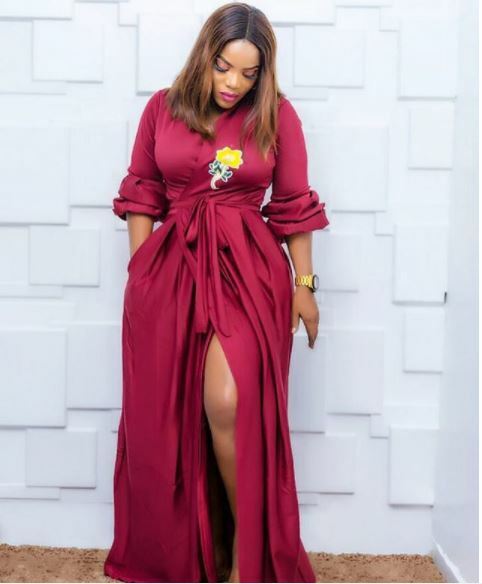 Pro-valentines day people are those who would want to rock red on the said day rather than some other color, this style tips should help you achieve your goal.